FLO FIT SEATS FOUND EM!!! I will post a pic after I get mine!! You can get in frame and foam, cloth, vinyl or leather!! Mine were spot welded in critical locations the weld broke in a 3rd gear pull and the entire backrest collapsed....pretty pissed at how ****ty they were. Never had a problem,!!! Anyways, happy I found someone who is retailing these again, since the days Saleen started using them until now, these are the most comfortable all purpose seat i have found to date!!! Im only like 140 pounds tops. 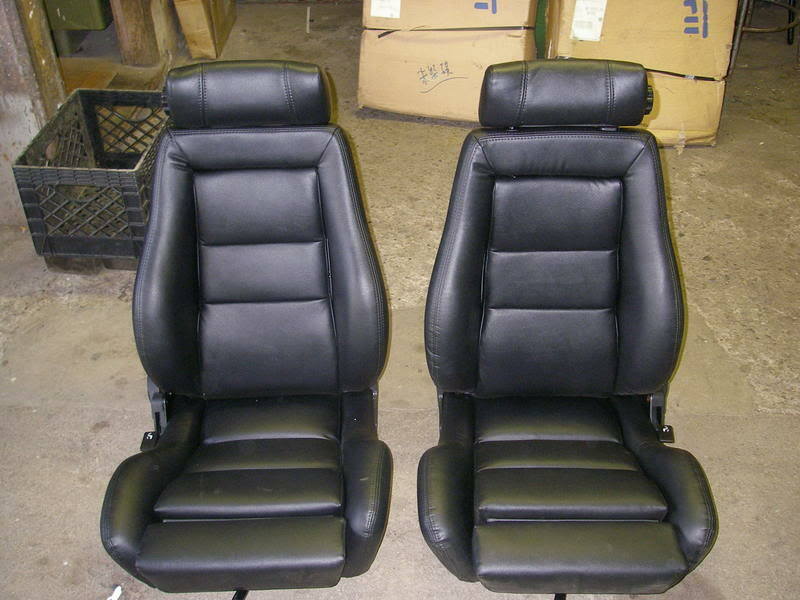 Other than the really bad welding job they are good seats comfortable and good fabric...but no thanks on buying again or going out of my way to find any. Quick Reply: FLO FIT SEATS FOUND EM!! !